The fundamentals of our business has not changed. It’s still a relationship business. Tina and Joe Gonzales shows us the one thing about duplication that you need to know. Also the simple invite you can apply to you business or product. 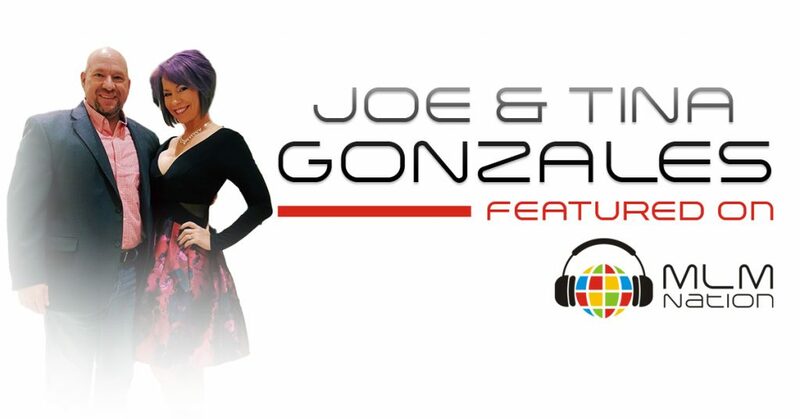 Who is Tina and Joe Gonzales? Tina and Joe Gonzales are full time leaders and have been in the network marketing profession for the past 6 years. Joe was a former commercial real estate banker while Tina was a small business owner. They discovered the MLM profession after the recent banking and financial crisis. In their first MLM business, Joe and Tina built a multiple 6 figure business in after their 3rd year. In their current company, they are Top earners and have earned over $100,000 in their first 6 months.